​"What can we do to help these kids?" Rick Telander's five-part profile on the Orr Academy High School basketball team is moving and personal, heartbreaking and encouraging. Net Gain 2017 was our response - a fundraiser to support the Orr basketball program and a cultural exchange to positively impact young men from both Orr Academy High School (CPS) and Lake Forest High Schools. 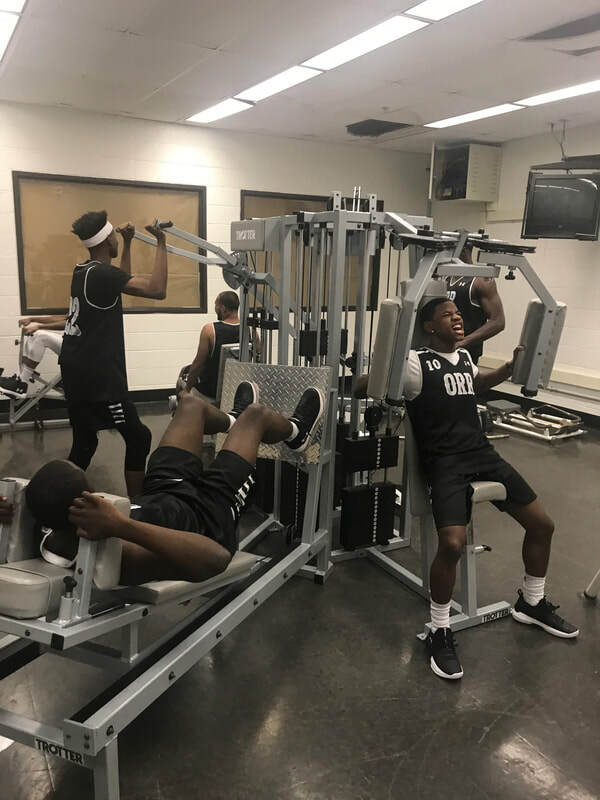 On Saturday, June 24 the Orr Academy High School basketball teams visited Lake Forest High School and played two exhibition games - junior varsity tipped off at 2:00 and the varsity teams played the second game. See out Net Gain 2017 in Pictures slideshow on The Event page for some visual highlights. In an effort for the teams to get to know each other, a luncheon at the Lake Forest beach pavilion took place before the games, as well as an after game barbecue with the players, coaches and sponsors. By all accounts, Net Gain 2017 "exceeded all expectations" and proved to be an eye opening educational experience for all student athletes involved as well as a successful fundraiser for the Orr Academy's basketball program. Our original goal in 2017 was to raise $15,000 toward a multi-year commitment supporting Orr Academy High School's basketball program. To date we have raised over $40,000. You can still help. Visit our Sponsorship page! Did you miss the Net Gain cover story in the Lake Forest Leader newspaper? Click here to view the entire article on our Gallery page. Everyone involved with Net Gain would like to thank Julie Unruh and the entire WGN-TV Channel 9 staff and crew for shining a spotlight on Net Gain. It truly is "More Than a Game." Click here to go to the WGN-TV Net Gain story. Click here to view the video on our Gallery page. Thanks to all who came out in support of yesterday's Net Gain 2018 event. It was a huge success on multiple levels and we are thrilled to help make this experience happen for these kids! Julie Unruh, from WGN-TV Channel 9 in Chicago came out with her video crew and is creating a NET GAIN story! ​Clear here to view the GameChangers trailer. Visit our Events page to see a short photo slideshow of yesterday's great day of basketball, friendship and fellowship. We are grateful to everyone who has generously offered to help to make this year's Net Gain 2018 event another great success. 1. Provide Sponsorship - Visit our Sponsorship page for details. 2. Volunteer to help with the after game barbeque - Click here to sign up. 3. Simply come out to Lake Forest High School on Monday, July 2 and enjoy some great basketball. First game tips off at 12:00 noon! ​12:00 PM at Lake Forest High School! See below for details. We are in need of volunteers to help with the barbeque event for players, coaches and sponsors following the games. After last year’s very successful Net Gain event, it was unclear what would happen. Would we leave it as a memorable, one-time event? Or, would we find a way to build on last year? 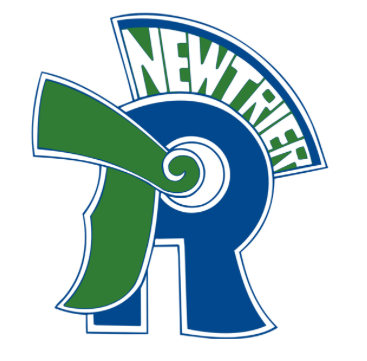 Recently, we were contacted by the gentlemen behind the outstanding documentary Gamechangers, which tells the extraordinary story of the New Trier High School / Marshall Metropolitan High School basketball games in 1965 and 1966. The Gamechangers production team was aware of Net Gain 2017 and were interested in developing a partnership to create a follow up event. If you have seen Gamechangers, you will get a sense of the unique and powerful connection between the two schools. Needless to say, we were excited about the possibilities! Mark your calendars now for our next Net Gain event on Monday, July 2, 2018 at Lake Forest High School. 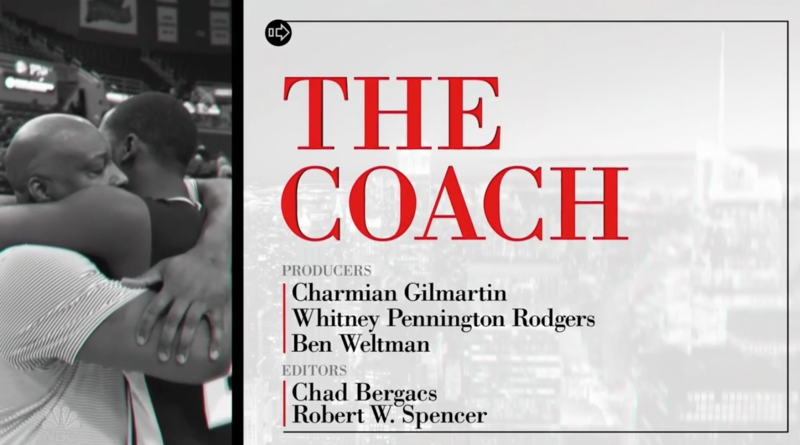 Our own Rick Telander was named a winner of the Society of Professional Journalists' Sigma Delta Chi award for his 5-part series on the Orr Academy basketball team that inspired Net Gain 2017. Rick's award will be presented June 8 at The National Press Club in Washington. ​Congratulations Rick. We are so proud of you! ​Read the Chicago Sun-Times announcement here. Read Rick's 5-part series here or click on The Orr Story tab at the top of the page. Net Gain 2017 is proud and excited to have supporters all across the country! 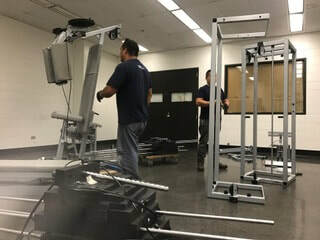 An anonymous source in Cleveland, Ohio offered a total gym workout system as a donation to Orr Academy. The only catch was it had to be picked up, disassembled, brought to Chicago and then set up again! So a team of volunteers rented a BIG truck and brought the equipment back to Orr Academy where a few expert technicians set it all up again. ​Coach Adams says the boys are in there everyday not only building strength, but confidence. 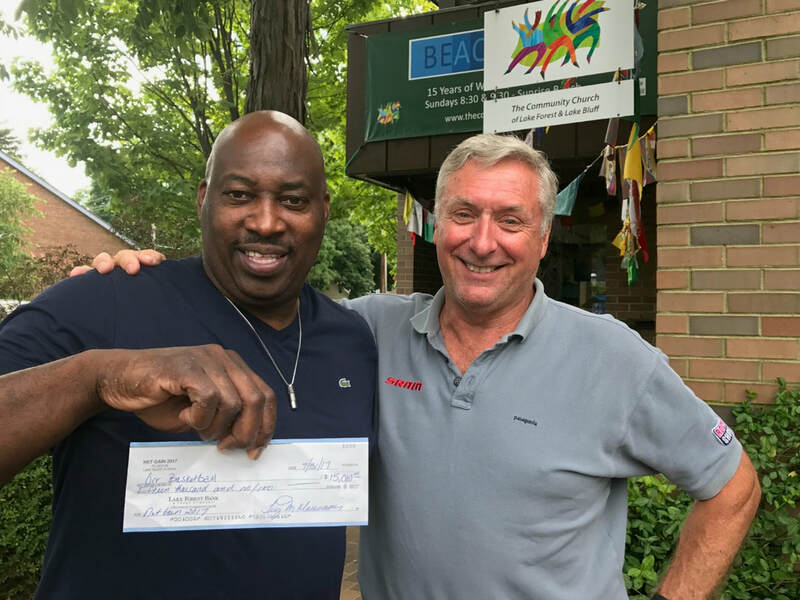 Net Gain 2017 is proud to support the efforts of Coach Lou Adams and the Orr Academy basketball program. "Lou Adams is more that just a coach of Orr Academy's boys basketball team. He's become a mentor and savior to the boys on his team - inspiring them to see a life for themselves beyond their violent surroundings." Now here is some GOOD NEWS! 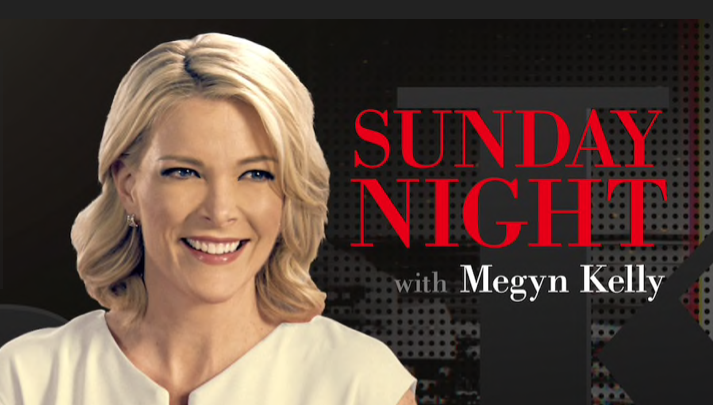 On Sunday, July 30, Sunday Night with Megyn Kelly will feature an episode spotlighting the exceptional work Coach Lou Adams is doing with the Orr Academy High School basketball program! The episode airs at 7:00 PM (EST) / 6:00 PM (CST). Inspired by Rick Telander’s five-part profile on Coach Adams, his players and the realities of growing up in the violence infested west side of Chicago, this episode promises to be a thoughtful and inspiring story of our time. Once the program has been aired, we will provide a link here on Net Gain 2017. And if you have not read Rick’s articles, click here to read all five outstanding articles, plus his follow up story. All of us involved with Net Gain 2017 congratulate Coach Adams on his well-deserved recognition and we are proud to support his efforts as he supports and enriches the lives of the Orr Academy students! See the new New Gain 2017 in Pictures slideshow on The Event page!